Just What Is Worker’s Compensation Anyway? Many people have told us over the years that they don’t want to make a claim for worker’s compensation because they don’t want to sue their employer. But making a claim for worker’s compensation is absolutely not suing your company. Well, if that is true, then just what is worker’s compensation? 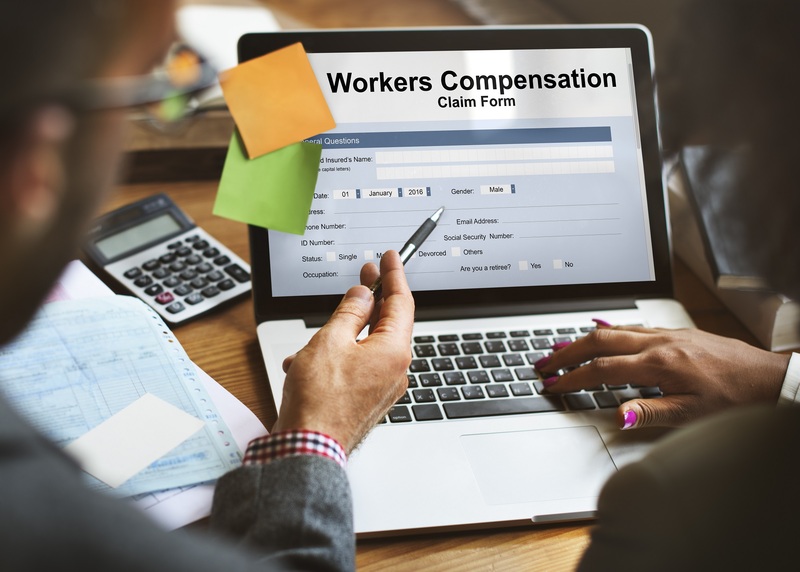 Worker’s compensation is a type of insurance provided to all workers (with very few, rare exceptions). It is just like your health insurance or your sick pay. It is that kind of insurance for people who get hurt at work. It is a no-fault system. It does not matter who was at fault. If you get hurt at work, you are automatically covered by your employer’s worker’s compensation insurance. That insurance provides three basic benefits. First, it provides for payment of all medical expenses incurred because of the injury. Second, it provides for payment of two-thirds of your wages during the time you are off work and healing. Third, if you have permanent disability of some kind, it provides some payment for that. For an injury to be work-related, two things have to be true. First, the injury must happen while you are in the course of your employment. So, it must happen on the employer’s property or on the parking lot provided by the employer. Second, it must arise out of the employment. That means that your employment must have had something to do with you getting injured. There are two basic kinds of work-related injuries. The first is called a traumatic injury. It is specific as to time and place. For instance, you get hit by a forklift. The second kind of injury happens over time. For instance, you lose your hearing because of years of noise, or you have lung problems from years of exposure to dust and fumes. That is it. There are various ways that disputes can arise, but these are the basics. All workers (with those rare exceptions) are automatically covered for work injuries regardless of fault. Making a worker’s compensation claim is basically the same thing as making a claim for health insurance or sick pay. You don’t sue your company when you use your medical insurance, and you don’t sue your company when you make a claim for worker’s compensation. One more thing. An experienced worker’s compensation lawyer will tell you exactly what your rights are, and she or he will not charge you anything for telling what those rights are. So, if you have any questions about your case, call us. Gillick, Wicht, Gillick & Graf, 1-414-257-2667. We will let you know if you have a case and what kind of benefits you deserve.